New tune from the legodudes! 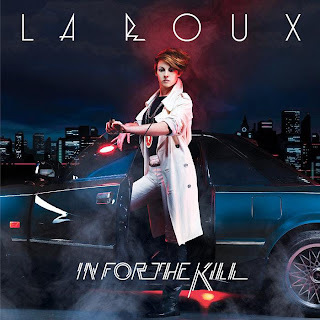 They've done what everybody else allready has, and remixed La Roux, but that doesn't make this less awesome. In For The Kill FTW!